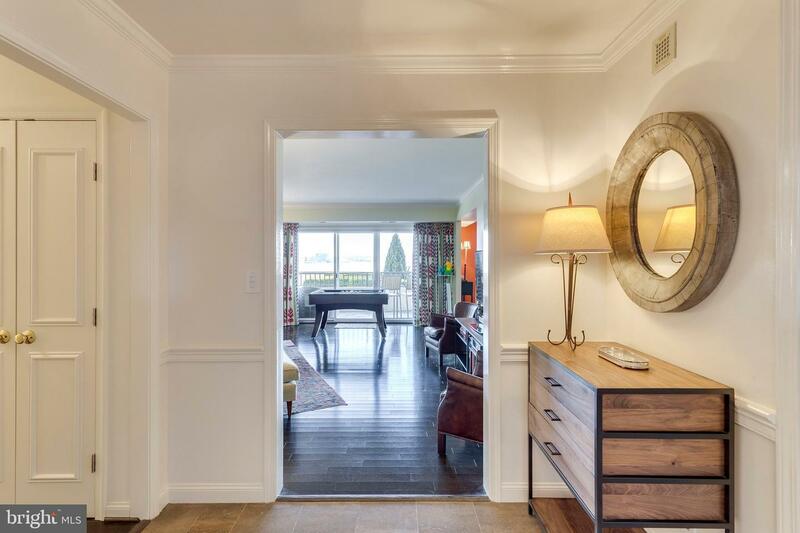 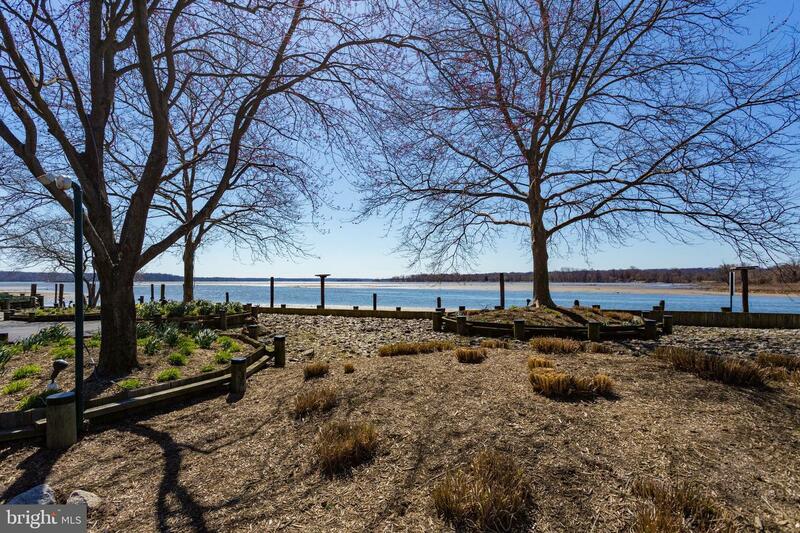 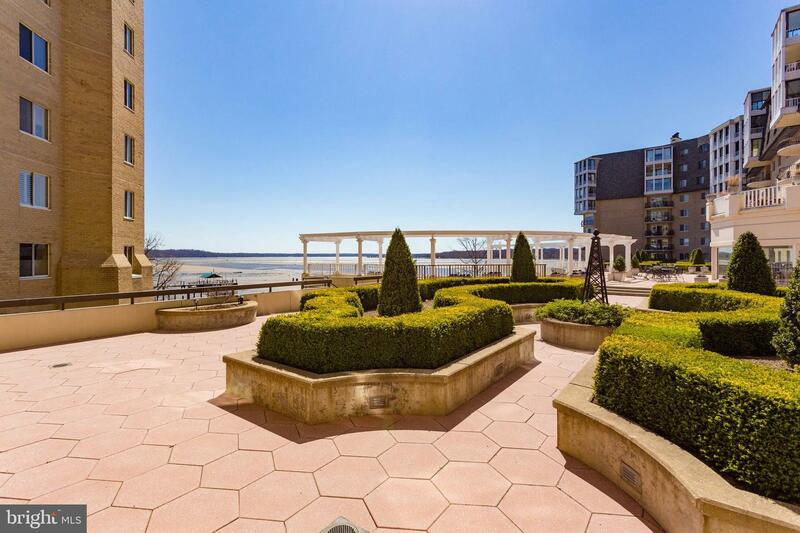 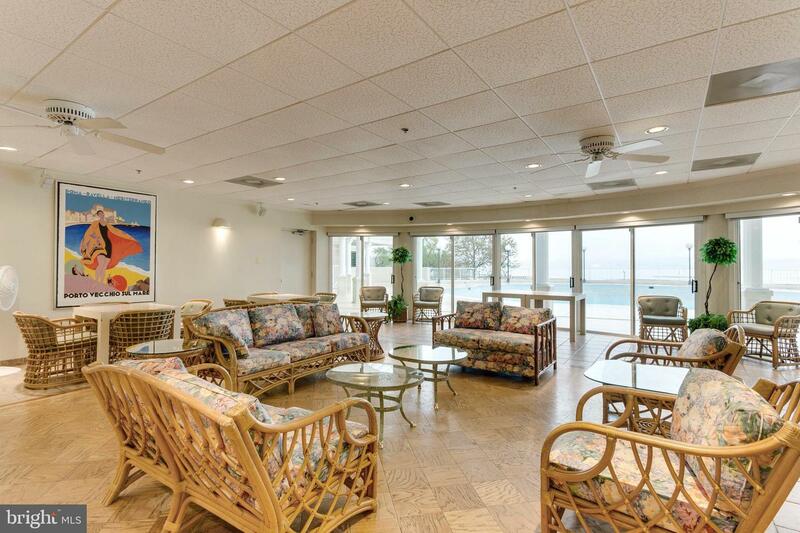 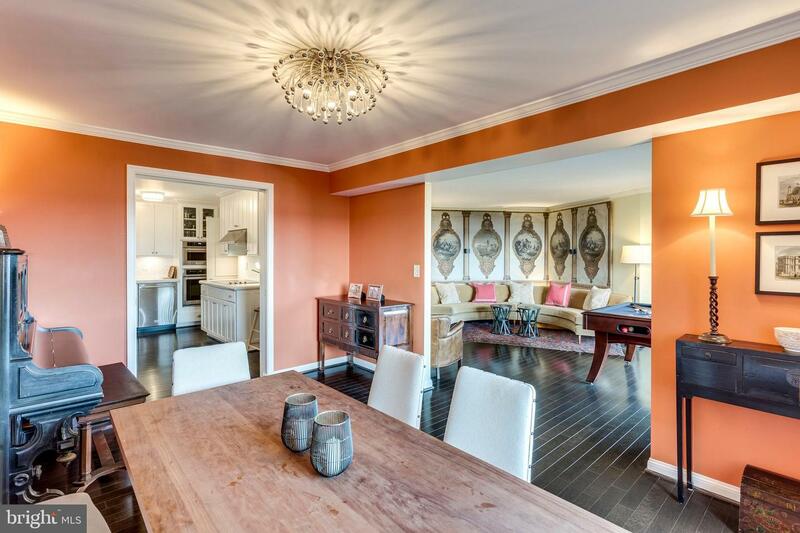 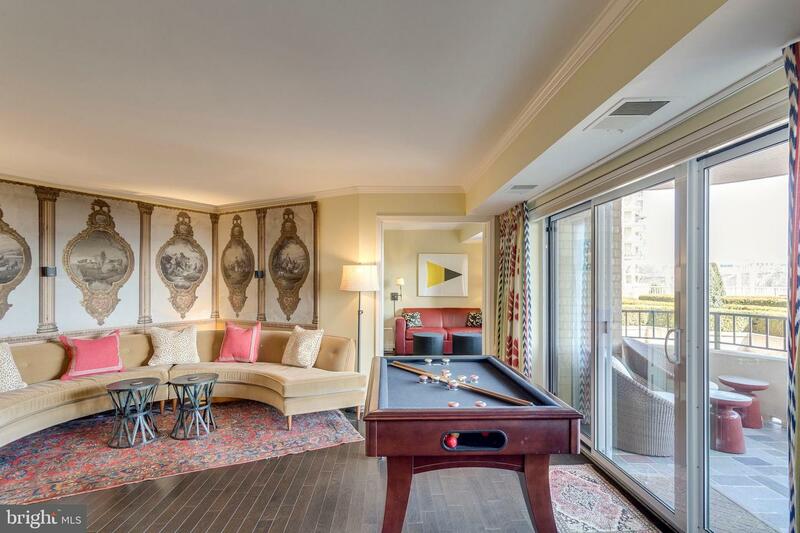 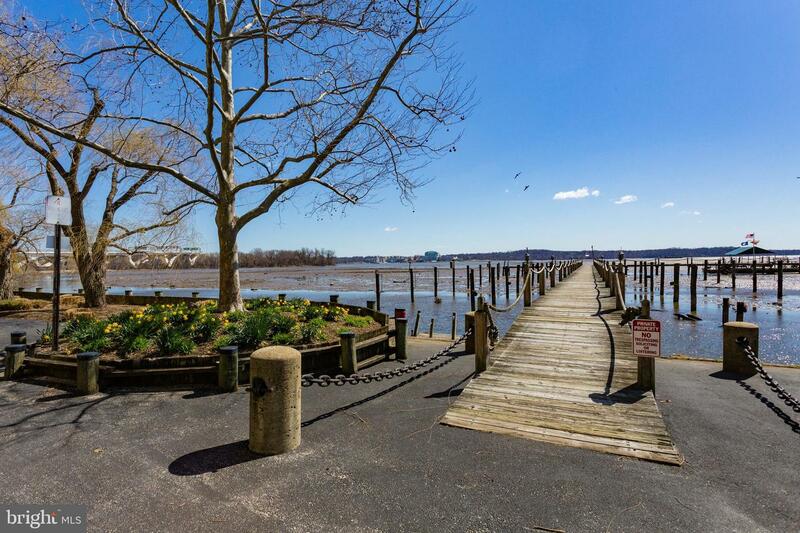 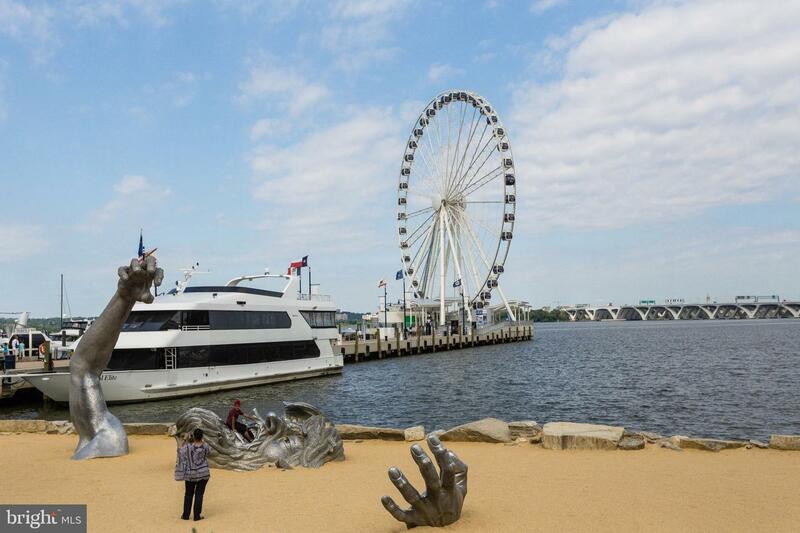 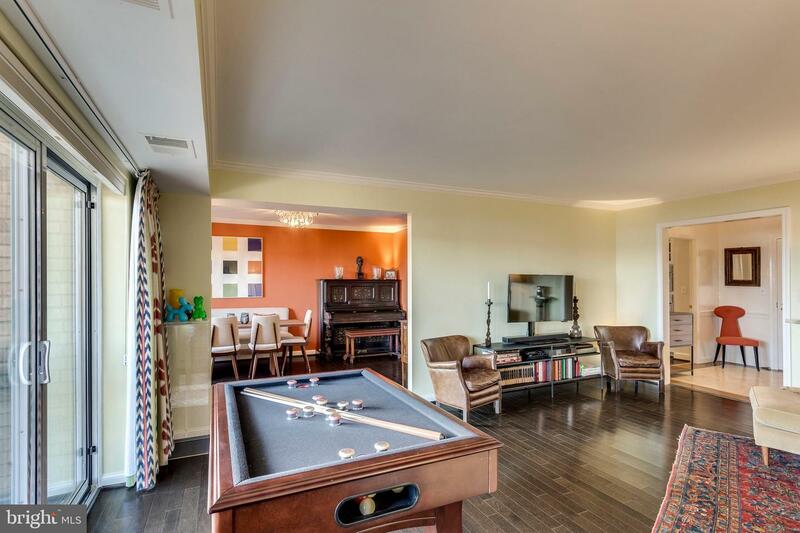 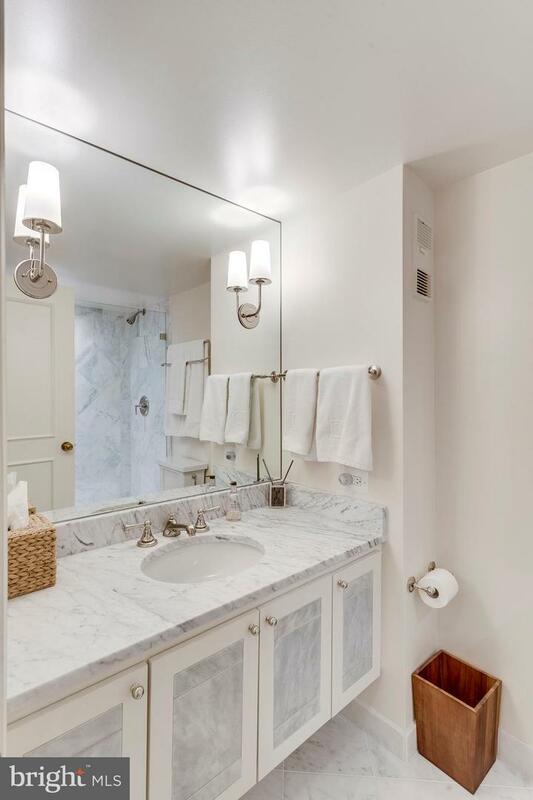 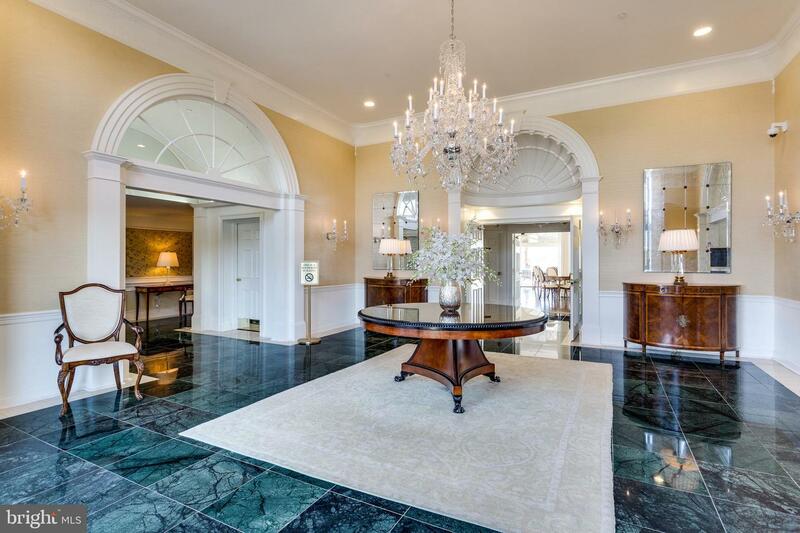 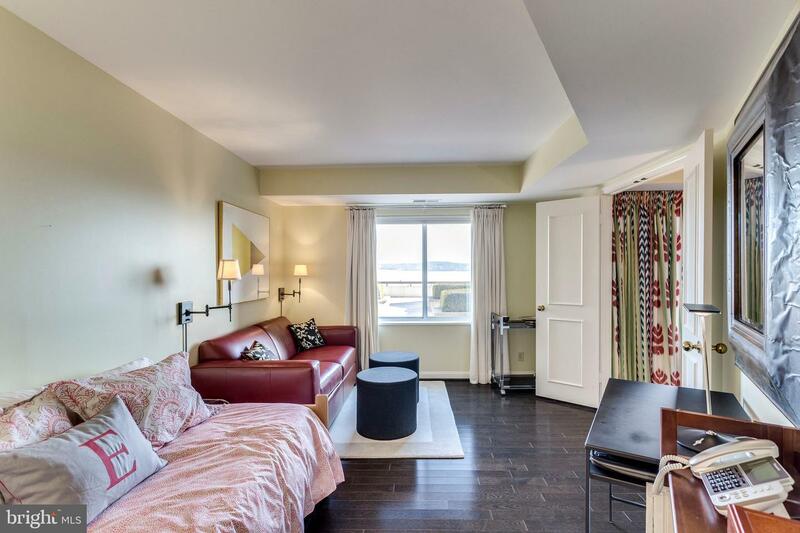 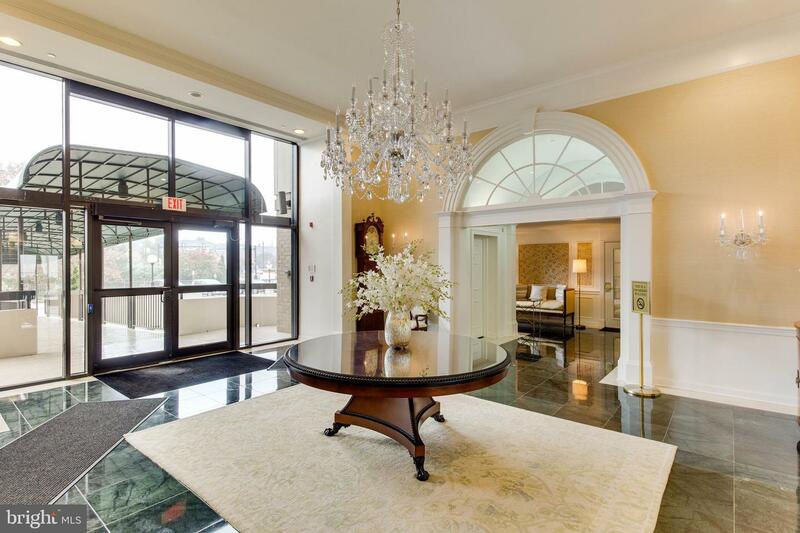 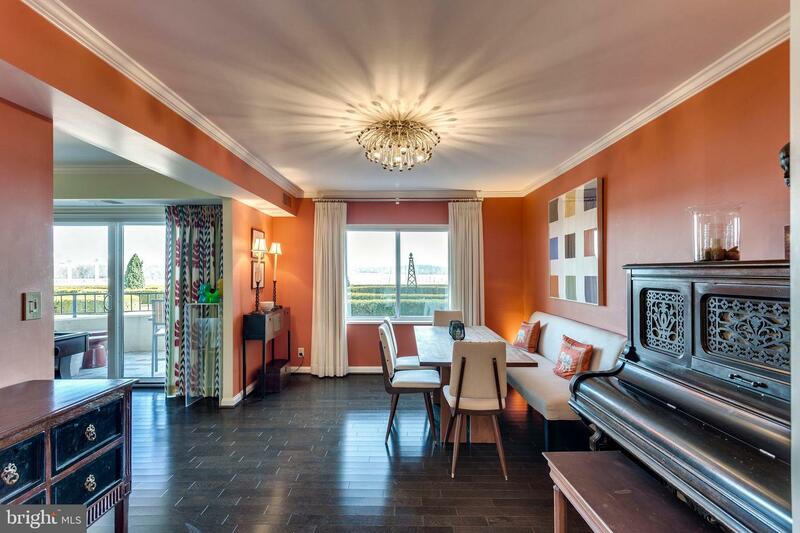 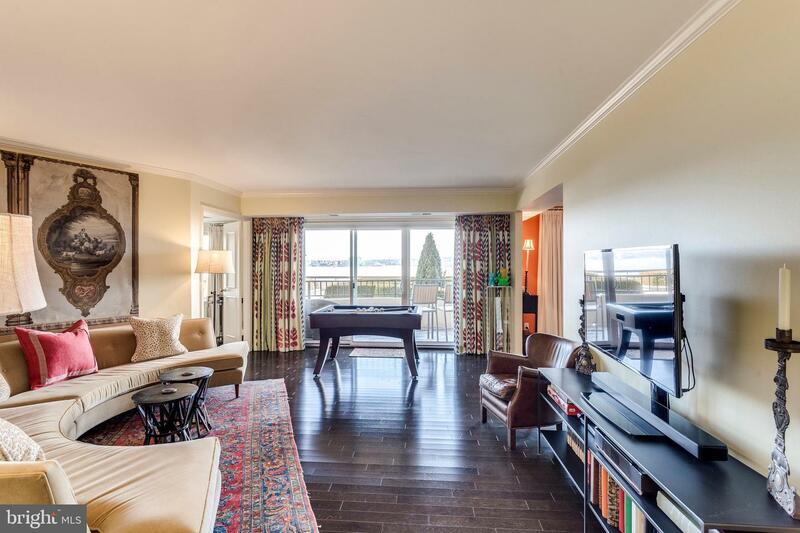 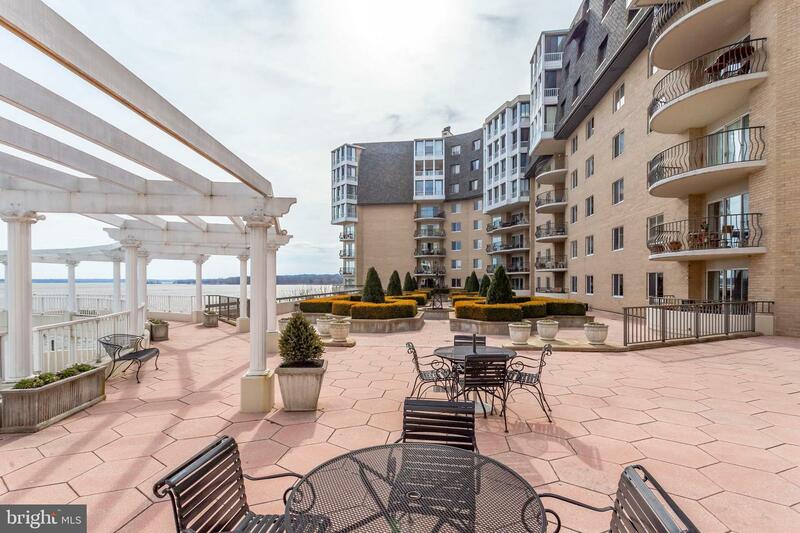 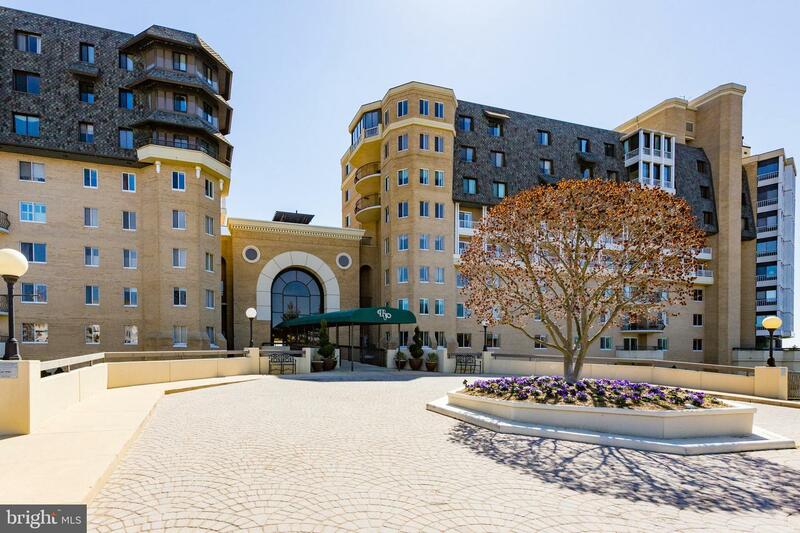 Beautiful condominium home along the Potomac River for one-level living at its best. 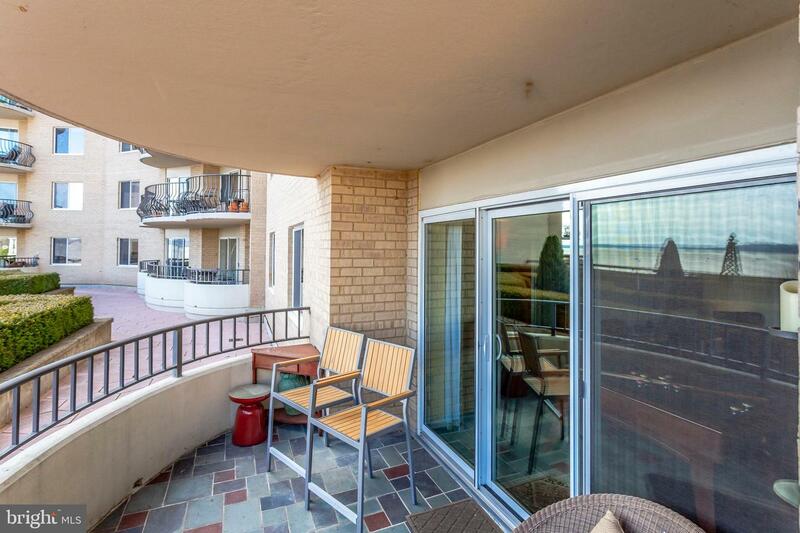 This spacious 2 bedroom home (1439 sq.ft.) 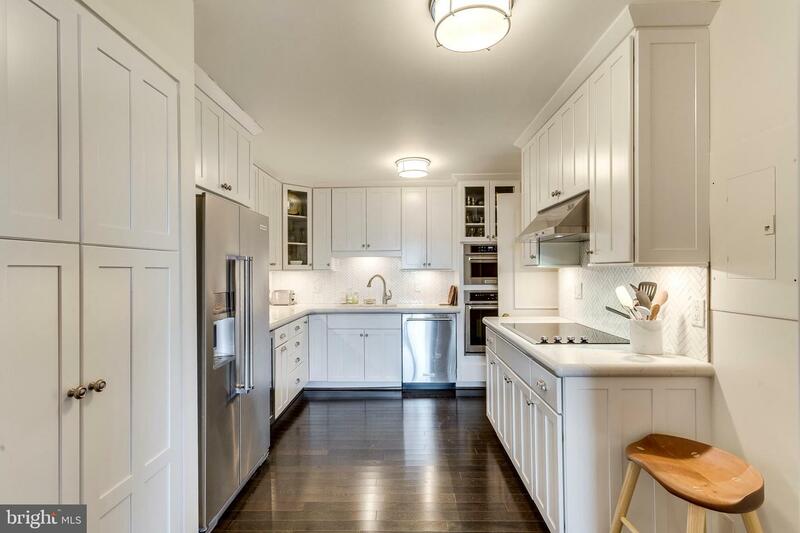 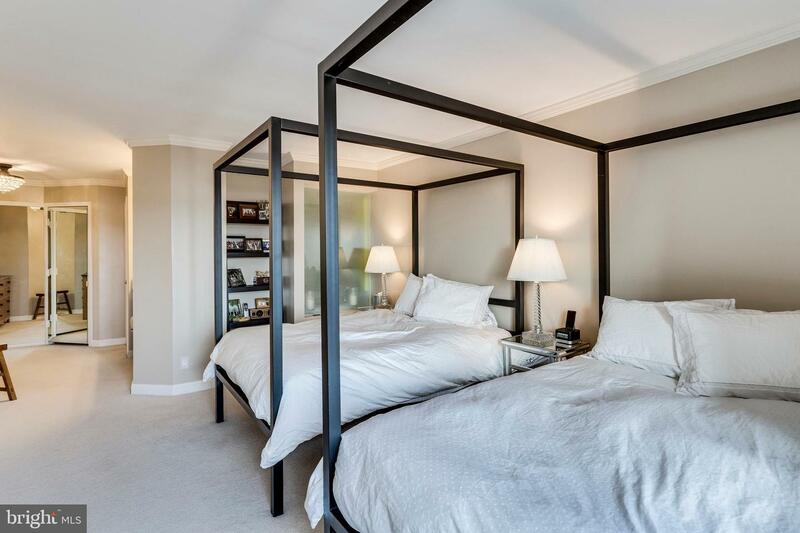 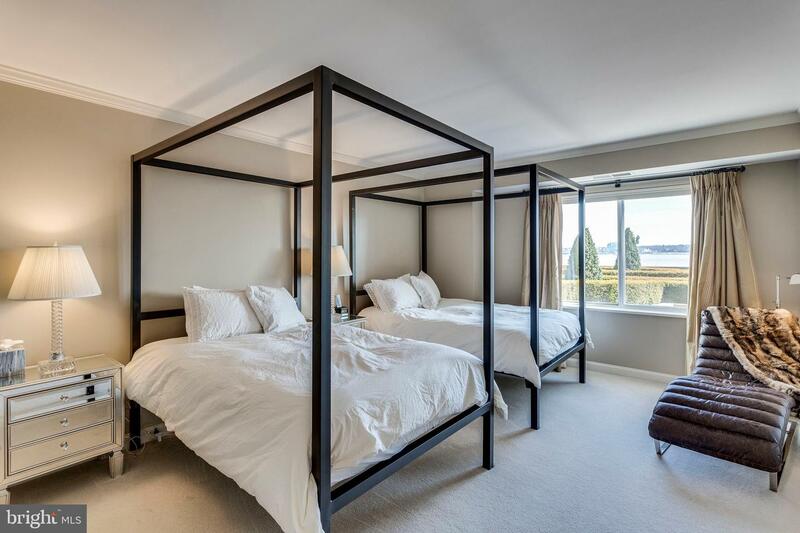 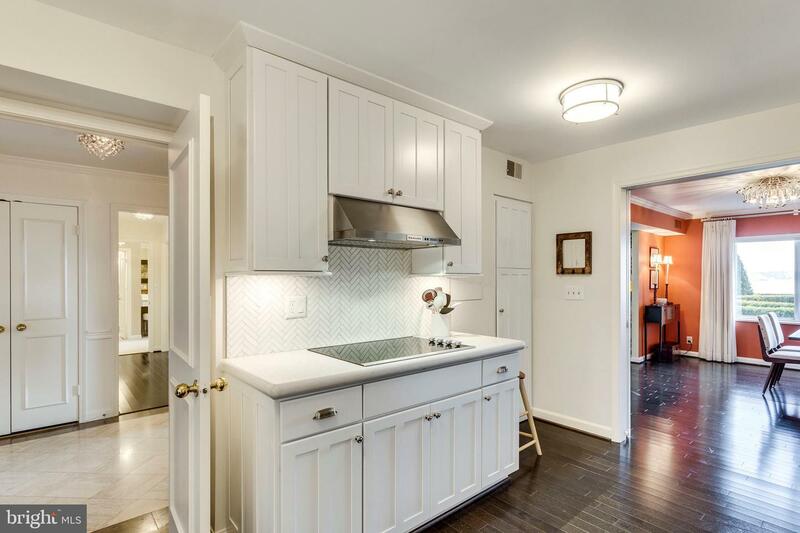 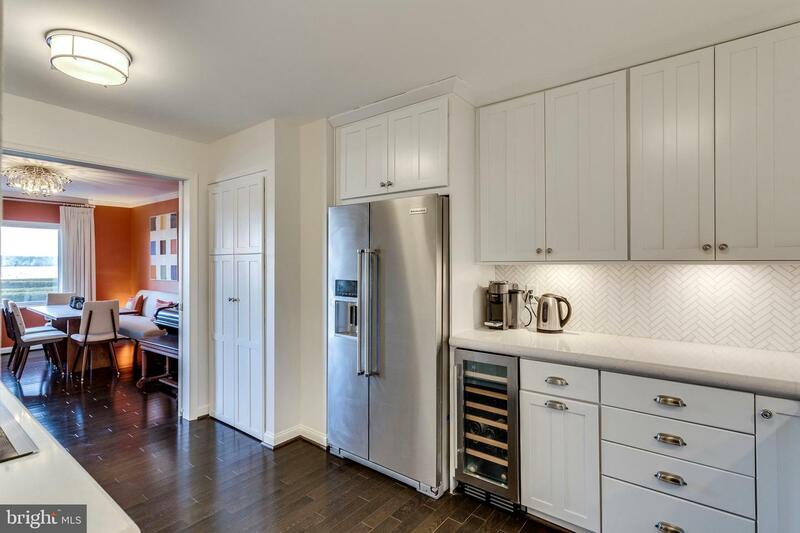 has been totally renovated in past three years with high end upgrades and designer touches throughout. 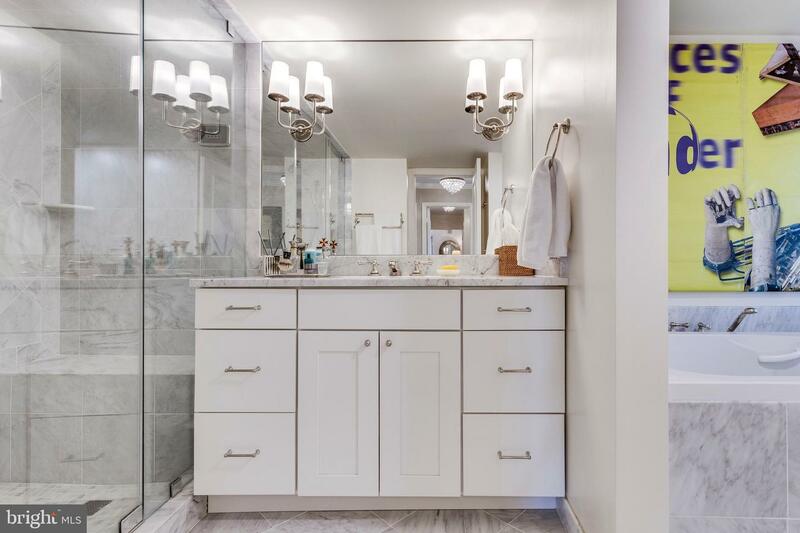 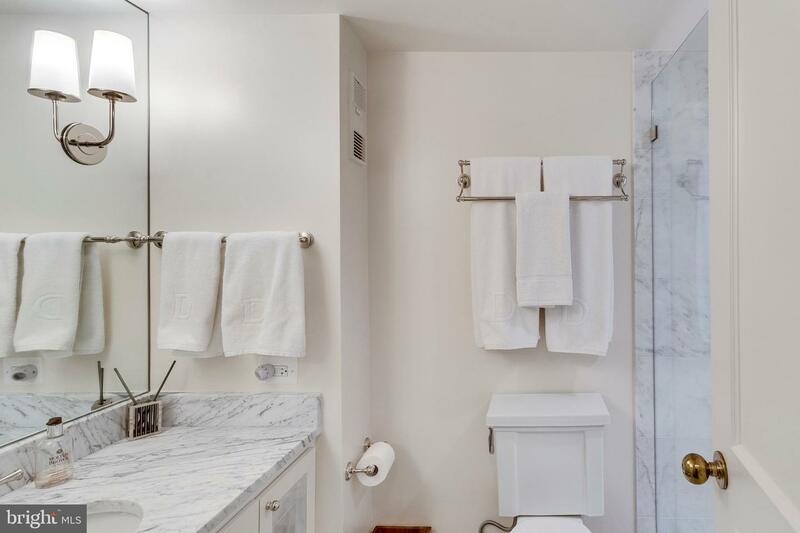 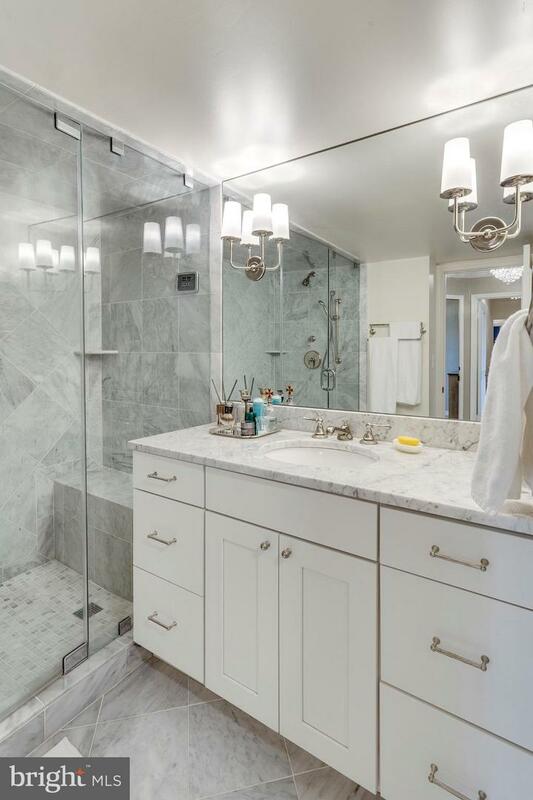 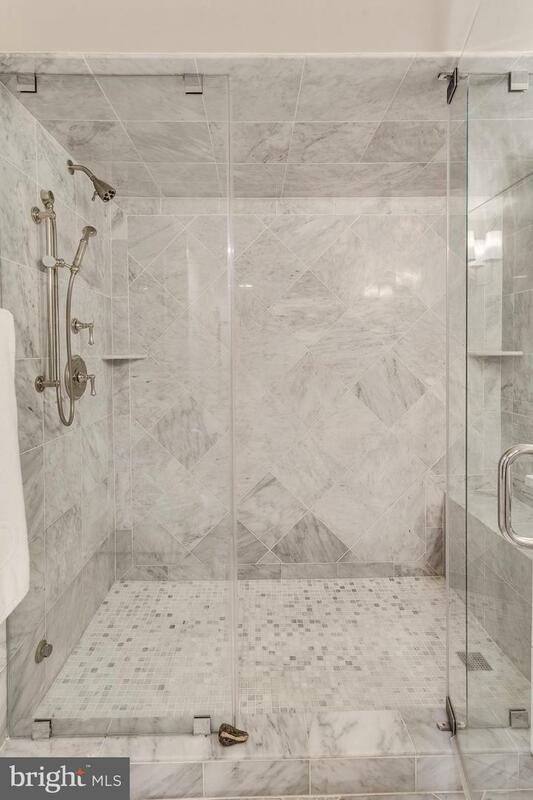 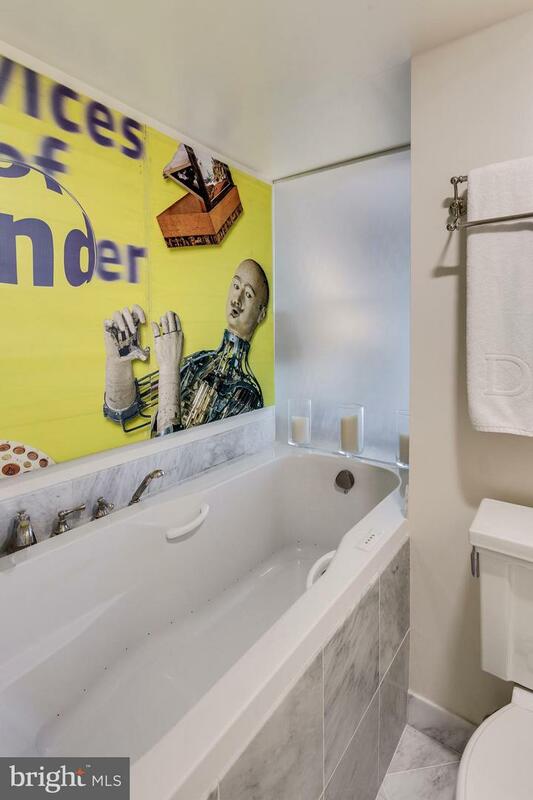 Luxury spa-like baths with marble floors and shower enclosures, steam shower and BainUltra Hydro-thermo massage tub in master. 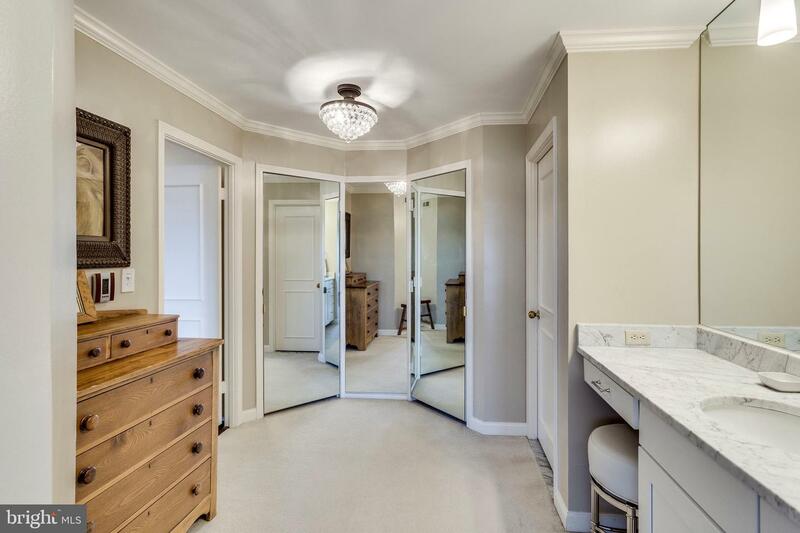 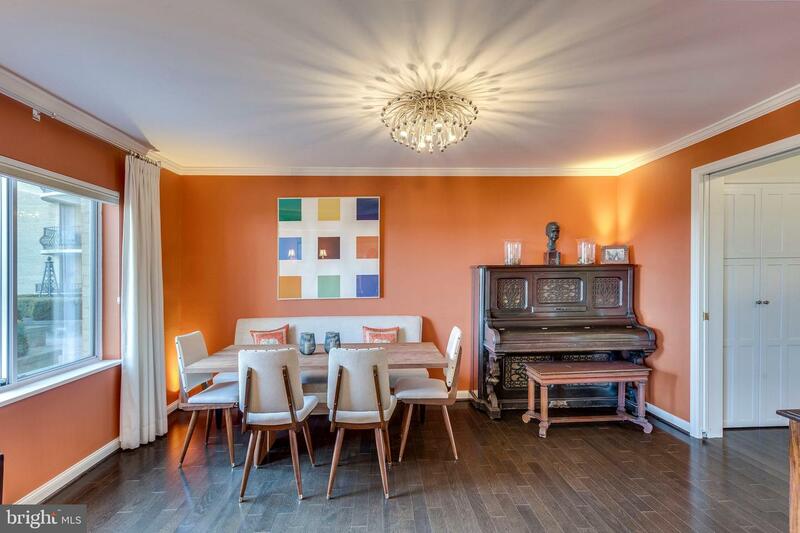 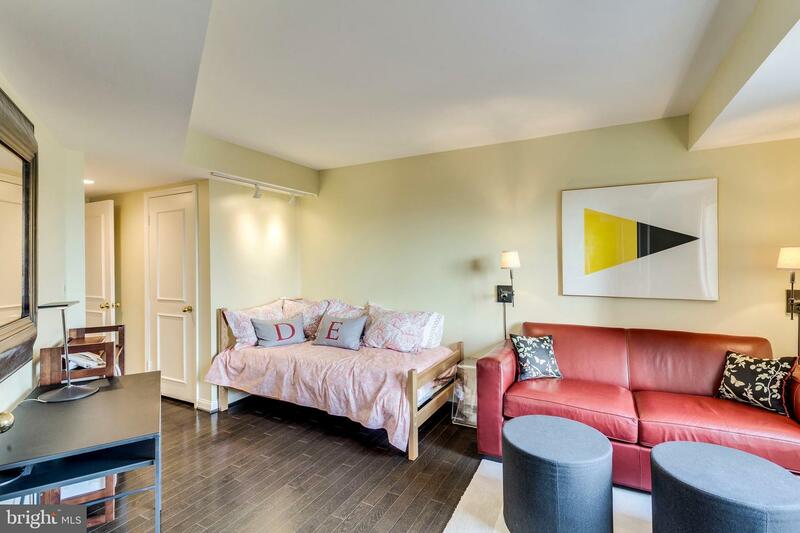 Freshly painted with Farrow and Ball paint throughout, new double glazed sound barrier windows including SGD in living room, new hardwood floors, Renovation Hardware fixtures, new lighting. 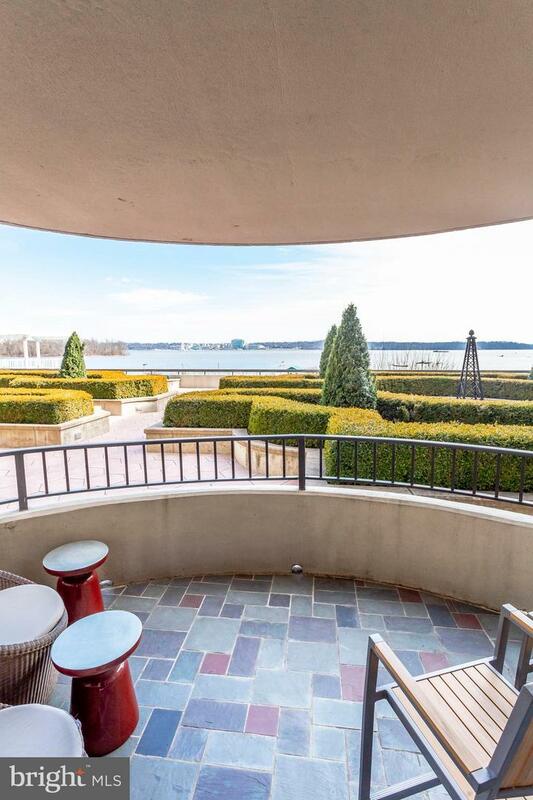 Balcony off living room overlooking lovely garden and river views with morning sunrises and sparkling night lights of National Harbor. 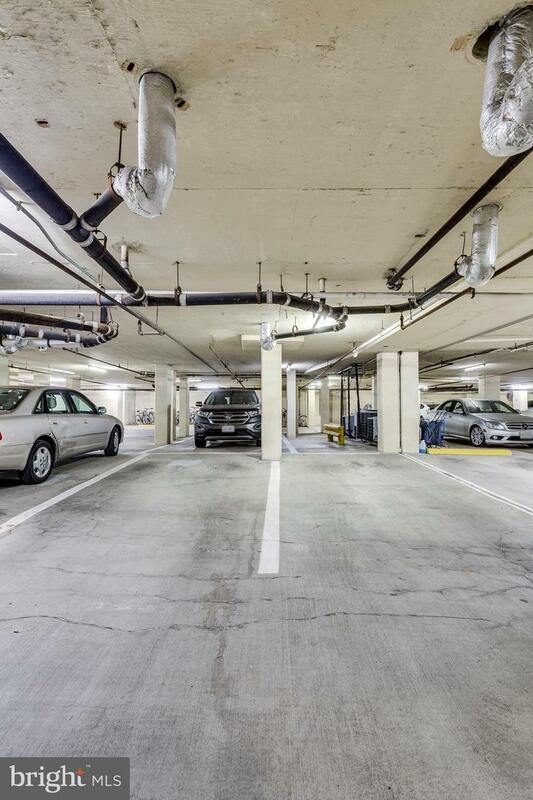 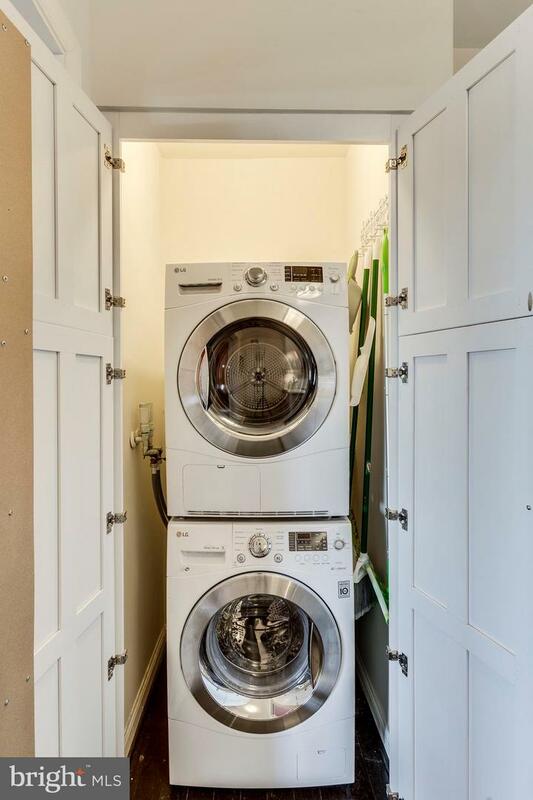 Also includes two contiguous garage spaces and additional storage. 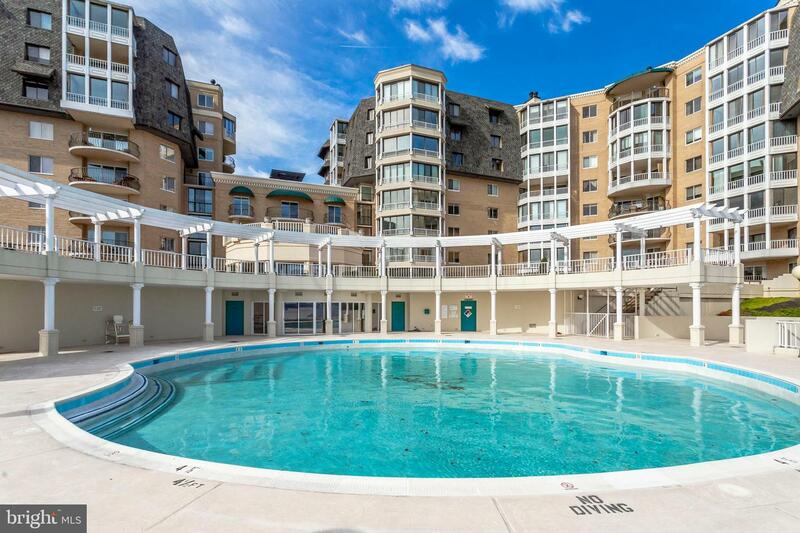 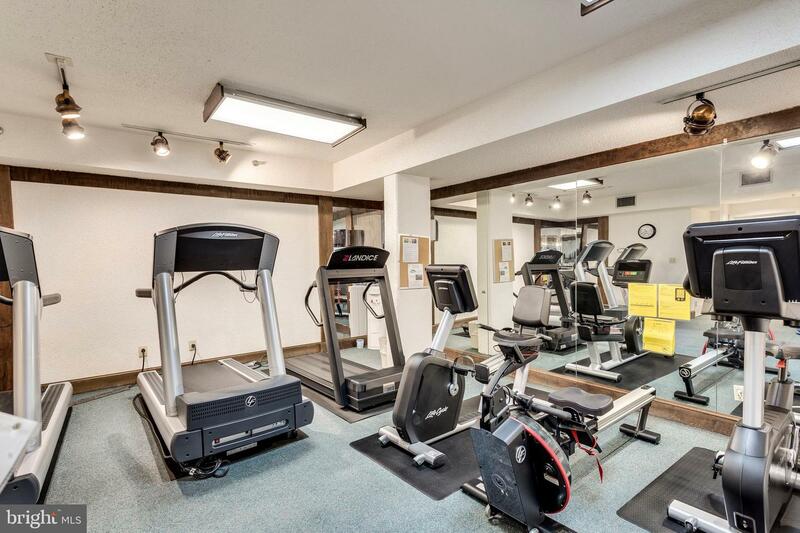 Wonderful community with great building amenities including pool, private dock, tennis, exercise facilities, community rooms, and limo service.